If you want a wider array of animals than Stardew Valley has to offer, Harvest Moon: Animal Parade is a fun game where you can befriend not only farm animals but also more exotic animals such as silkworms, pandas, and penguins. The game follows the same formula of growing crops, improving your farm, and nurturing a family. 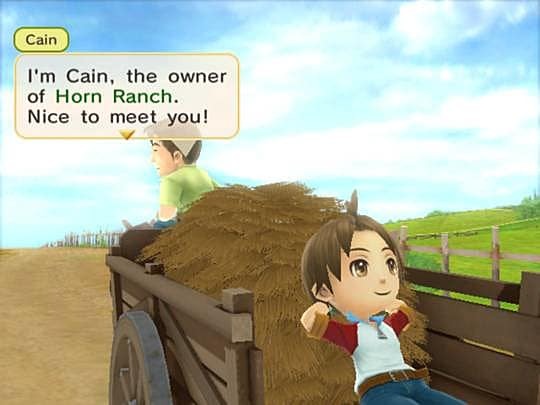 However, it stands out because Harvest Moon: Animal Parade allows the player to do more with all the animals: walk them, teach them tricks, and even ride some of them. So instead of parading around the town on your horse, ride an ostrich instead!